Ahoy mateys! Today be a very special day. 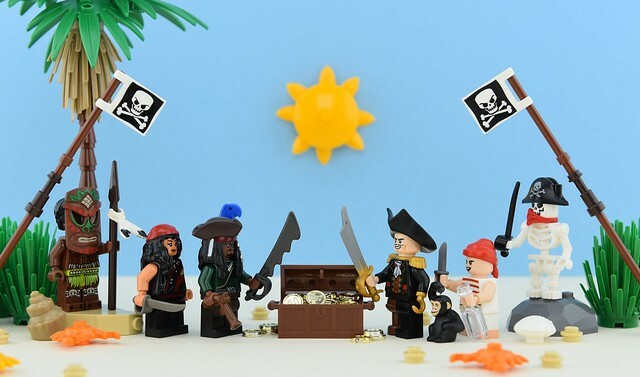 ‘tis of course talk like a pirate day n’ the ole salt Alex THELEGOFAN be here t’ remind us of it. His pirate booty be mighty fine 'n be making me wants t' search the seven seas t' find some more great builds. Arrrg!